The stitch with thick and beautiful texture. 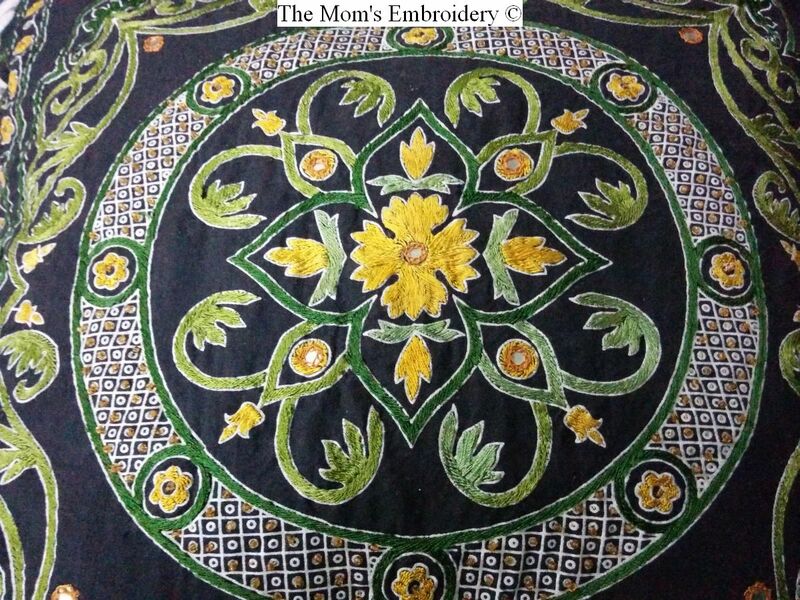 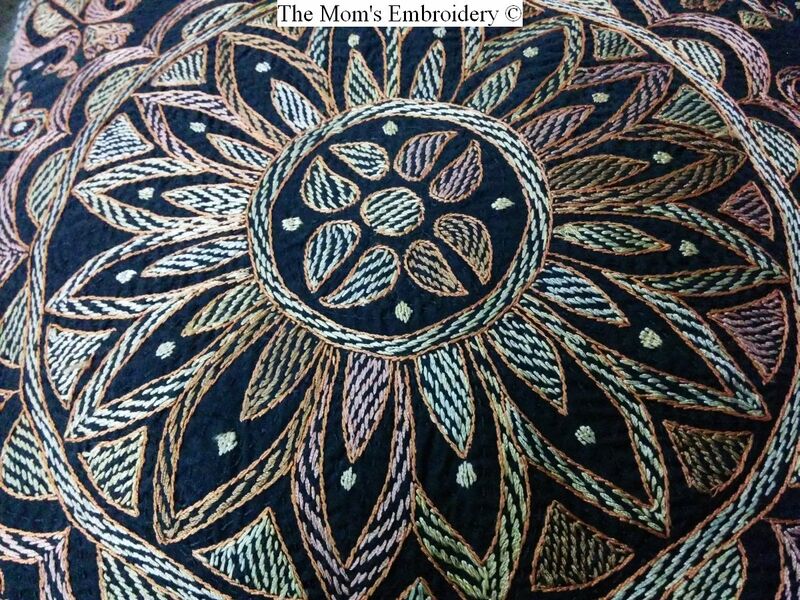 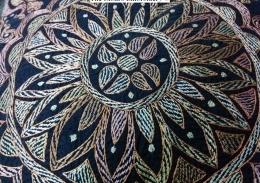 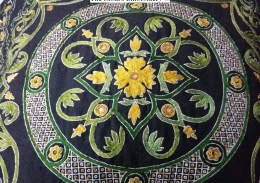 Chain stitch was used in ancient craft. 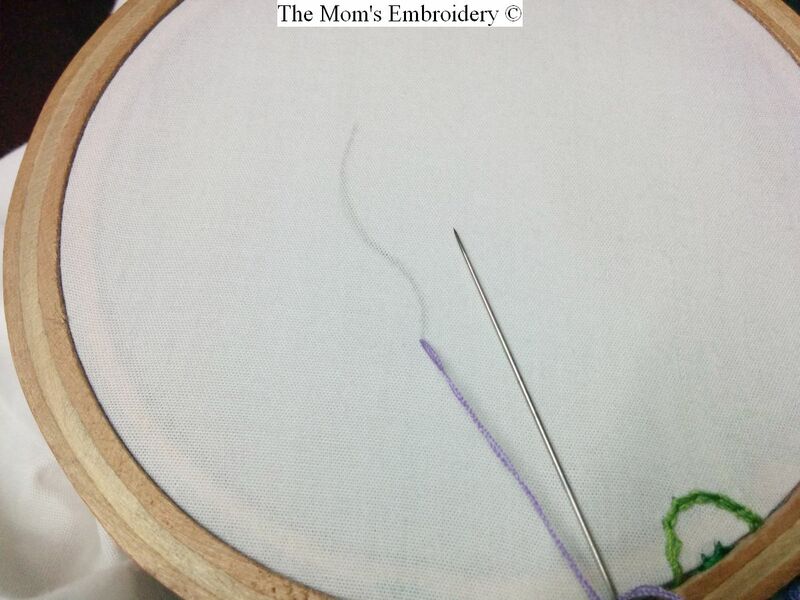 The Chinese chain stitch works in silk thread dates back to 5th-3rd century BC. 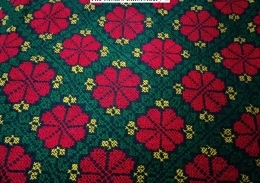 This is used in surface embroidery. 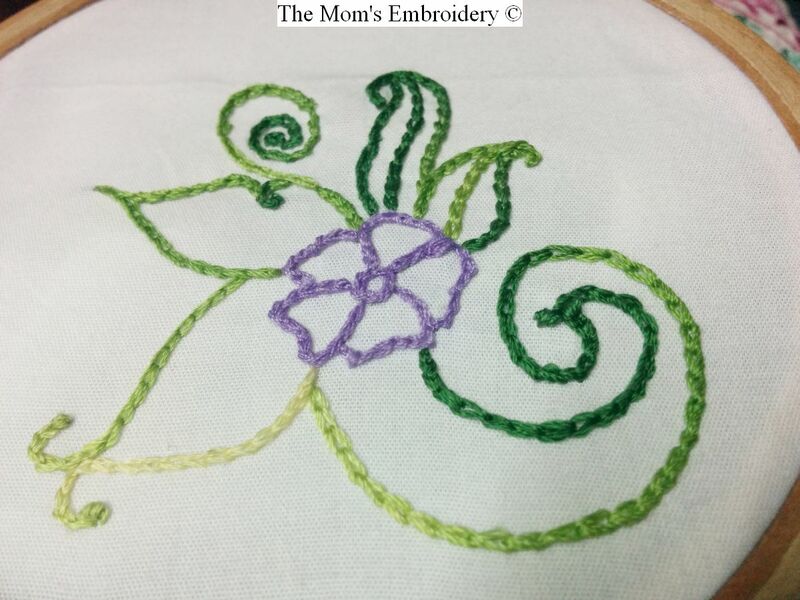 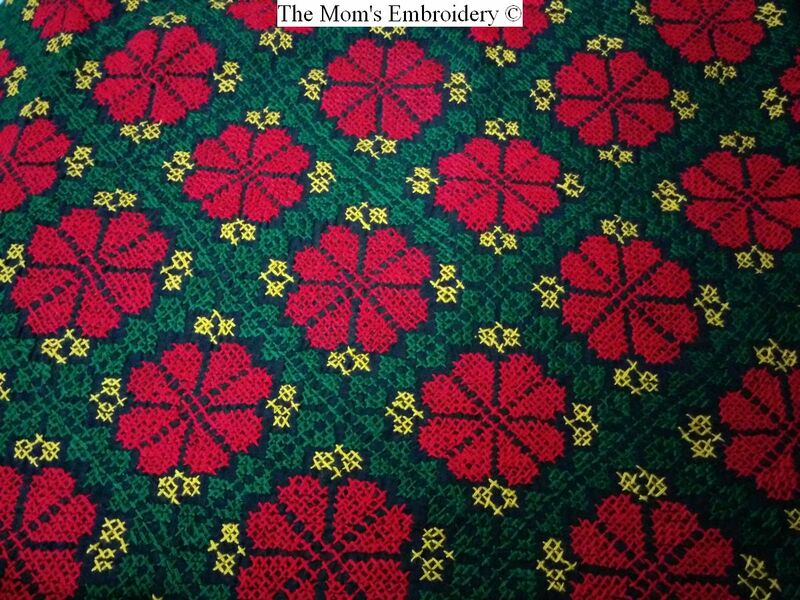 Just like Portuguese Stem Stitch, it helps embroidering perfect curved lines. 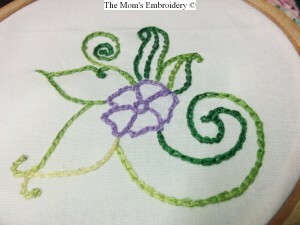 Chain stitch it creates loops and uses good amount of thread. 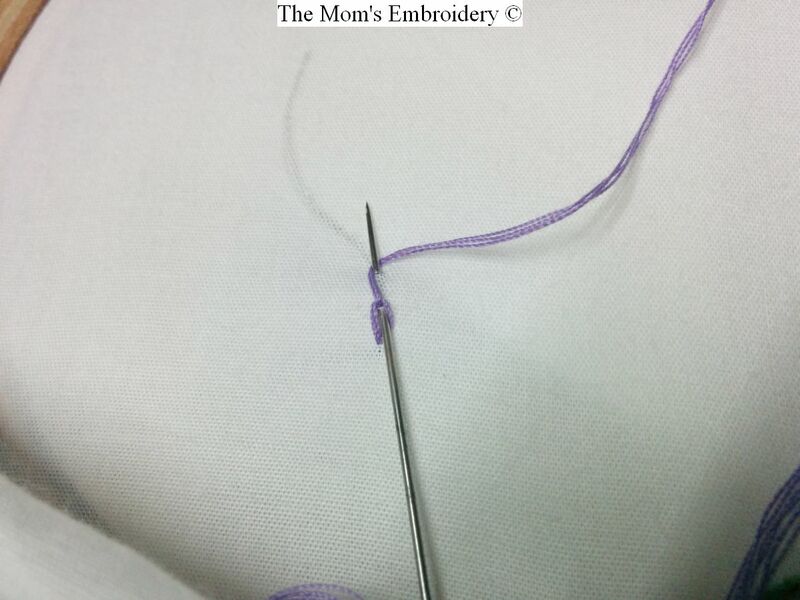 Pull out threaded needle through the fabric. 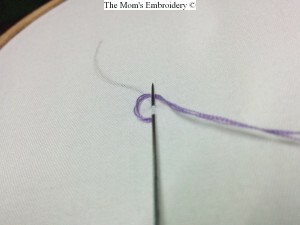 Keep the working thread to the left. Poke in the needle through the same point or a very close point. 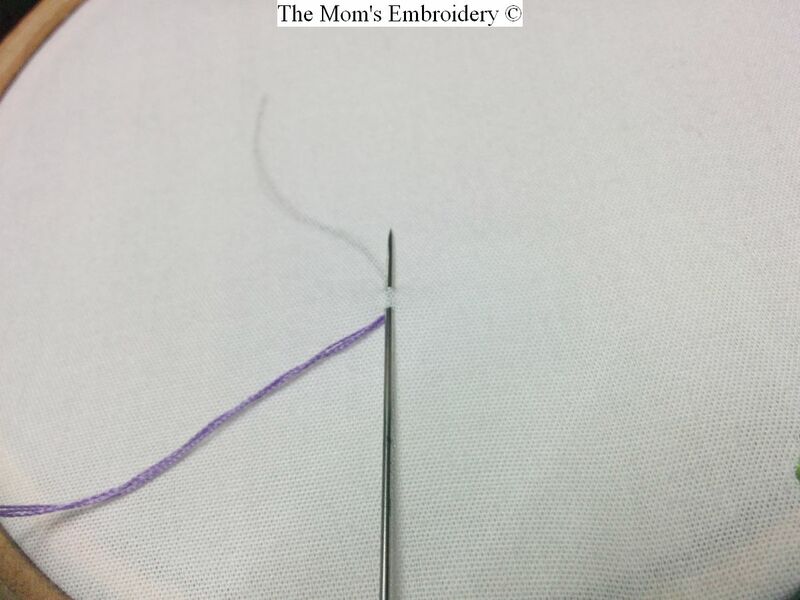 Take out the needle through a point, a bit far from the previous points. Keeping the needle in the middle, take the thread to right. 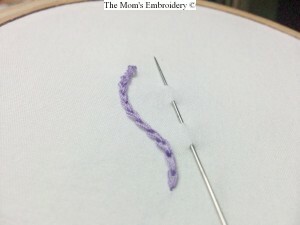 Now, pull out the needle out and tighten the recently created loop. To continue the process, put the needle in through the fabric inside the loop and repeat the steps from 2 to 5.